As Pope Benedict XVI has indicated from the day of his election, his papacy is committed to continuing the inter-religious dialogue begun under his predecessors. Christians are rightly involved in what some have called “the wider ecumenism” with followers of other religions. They are right, also, to renounce all violent or aggressive methods of evangelization—methods which have been used in the past but which are incompatible with the fundamental principle that good intentions do not excuse the doing of evil. The only methods we have are peaceful ones: conversation, persuasion, example. Intellectual obstacles need to be dissolved gently in the solvent of knowledge and argument, not run down by the bulldozers of ideology. Beauty, truth and goodness must be allowed to shine out for those who have eyes to see. 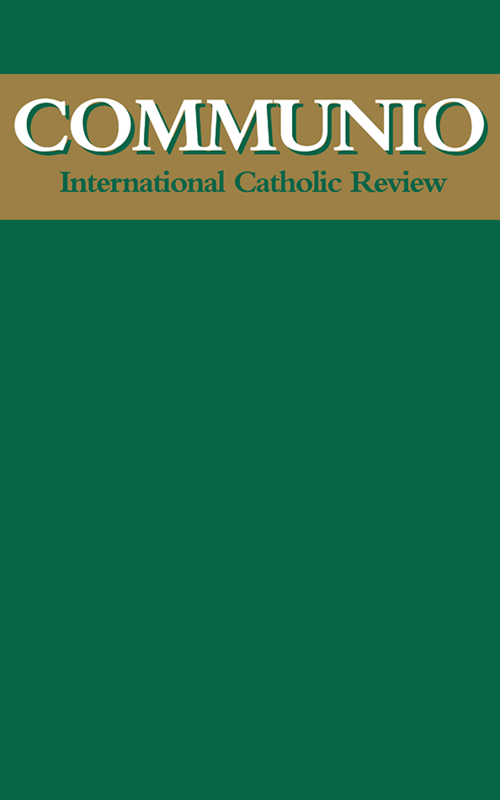 However, in order to clarify the approach of the new pontiff to this dialogue between religions, there are at least two types of wider ecumenism which need to be distinguished from each other: let us call them “deep” and “shallow.” Deep ecumenism is an engagement with what might be termed “difference in identity.” In this case the believer approaches another religion in full fidelity to his own distinct religious identity, but with openness to aspects of the truth that may be revealed in the other. Shallow ecumenism, by contrast, glosses over difference for the sake of superficial or pragmatic friendliness. Instead of difference in identity, it seeks “diversity in equality.” Though better than nothing, it is an approach which tends to bracket the real differences between self and other (perhaps out of a fear of facing them) along with the question of ultimate truth. At its extreme, this becomes a “least common denominator” ecumenism that concentrates only on what is common and discards all that distinguishes Christianity from other religions.